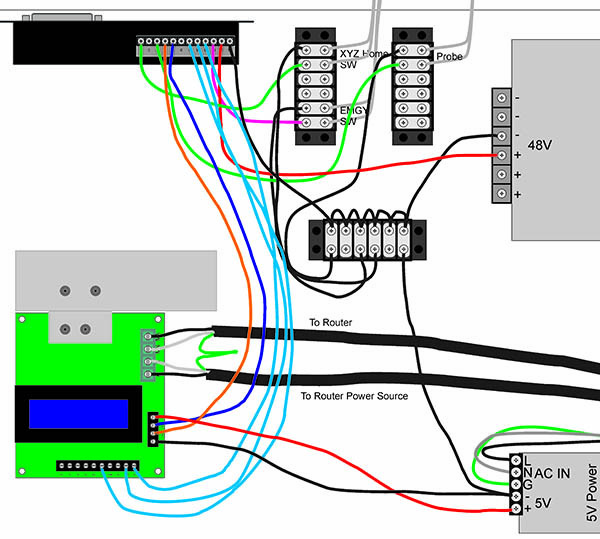 The Super-PID is a closed loop speed controller that enables Mach 3 to take control of your router. Mach 3 will be able to start and stop your router and control its speed to as low as 5000 RPM. . . .